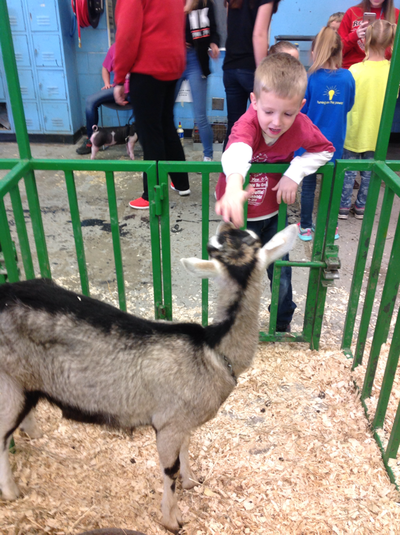 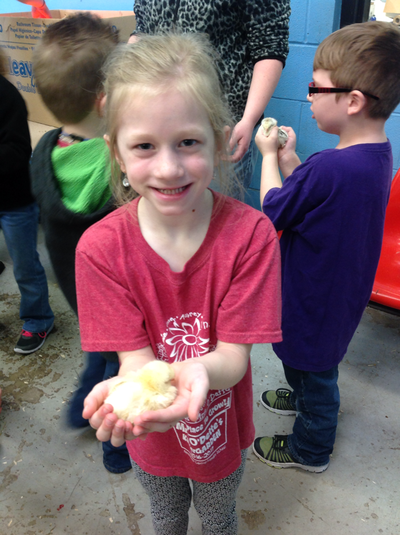 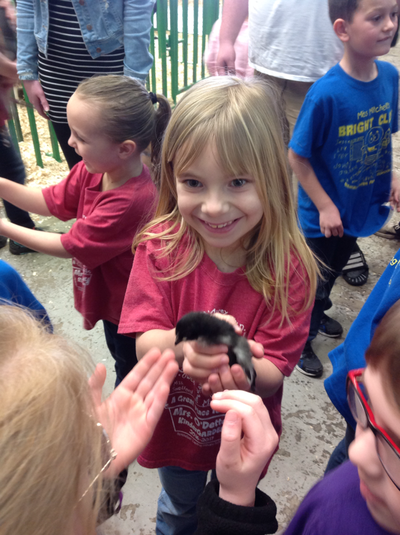 ​On Friday, February 24th, we took a short field trip over to the High School for the FFA Petting Zoo. 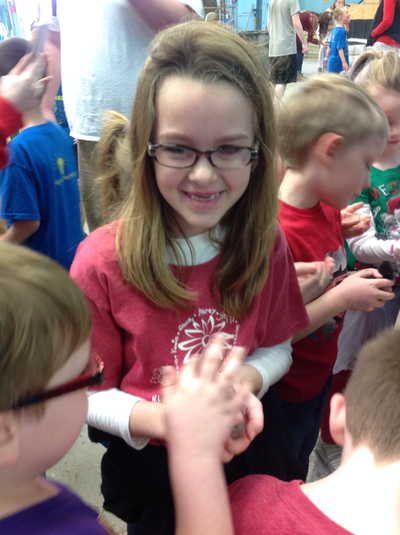 The children were able to pet a calf, a horse, rabbits, a goat, dogs, piglets, and chicks. 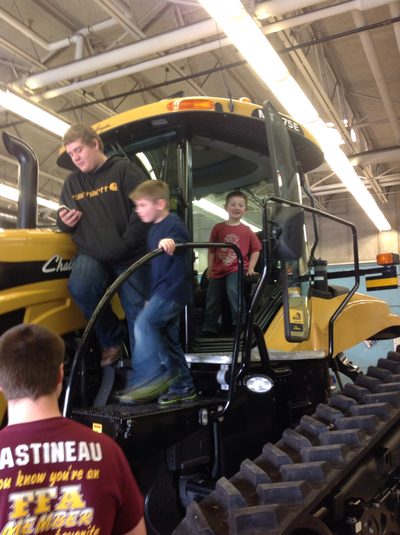 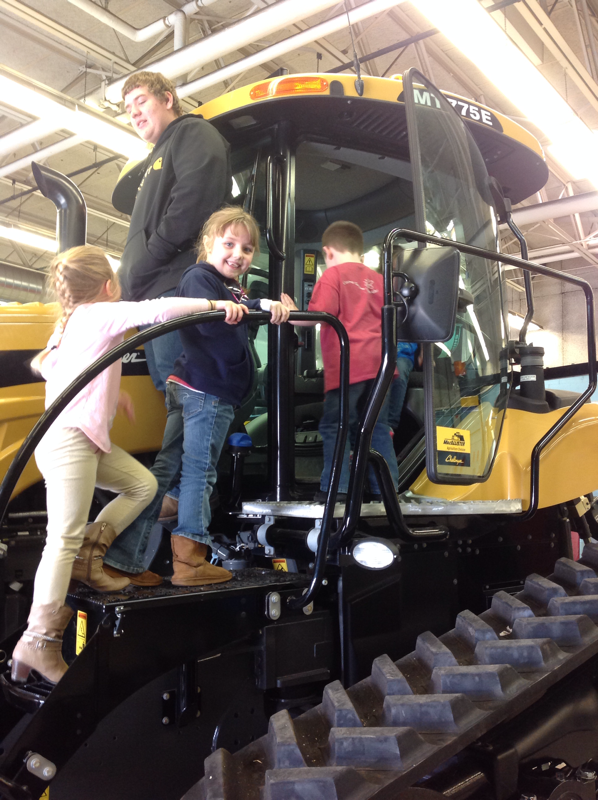 They were also able to climb aboard a tractor. The children had a wonderful time!